I have been out with laryngitis for a few days but I decided to come into work today, anyway. Although I can’t really get much done on the phone or in person, I can communicate just fine on facebook, IM, or email. In fact, I would love to just have my people IM me questions when they have them…but we have never set up an IM account for our department since we all can walk a few feet and be at each others’ desks. 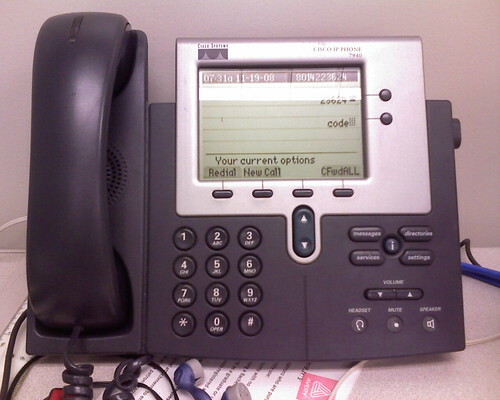 For now, we will have to use email while I sit in terror for the phone to ring next to me. So when is virtual always better than f2f? When your voice is gone. 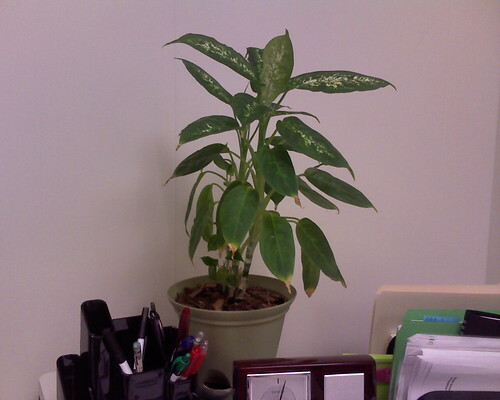 On the flipside, one thing really breaks down when one works virtually: my poor office plant was dry as a bone all week.